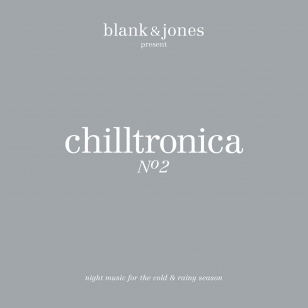 That is the inspiration for Blank & Jones for their "chilltronica" project. wishful pop music and ambient à la Brian Eno. but the final composition of all songs turns this experience to a true masterpiece. listen to the music and dive into feelings like yearning, sadness and homesickness. still have some undiscovered songs that fit perfect on this trip into winter chill music.
" At night, on the streets of Los Angeles, maybe between Mulholland Drive and Sunset Boulvard at 4.00 am in the morning."